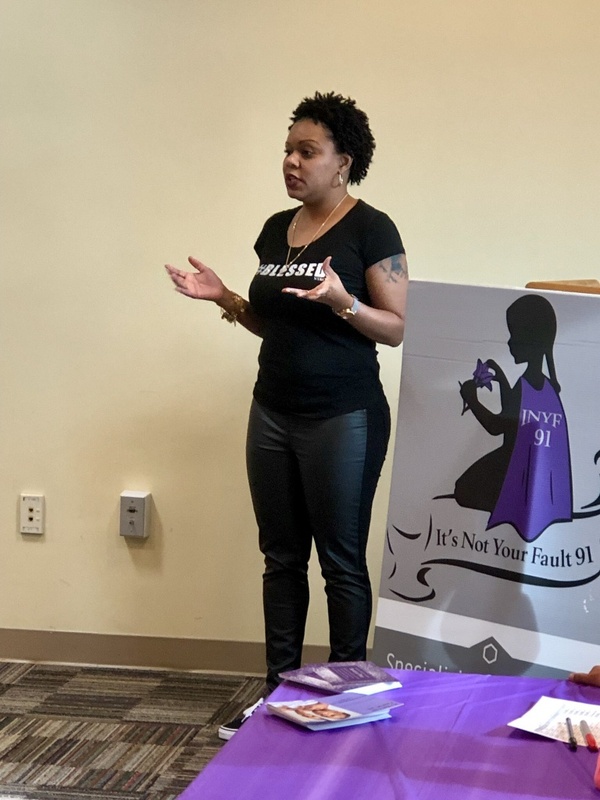 It's Not Your Fault 91, Inc.
Brenda Earley is currently a resident of Suffolk, VA. I am from Ahoskie, N.C., where my 5 siblings (2 brothers and 3 sisters) and my mother currently live. My father died in 2008. Although I don’t have a spouse or any children, in August 2018 I “adopted” two Maltese which are quite the handful. Primarily, my focus is on my family, including my mother, siblings and nephews and nieces. I am very active in my church as the Finance Secretary/Trustee and editor for our monthly church newsletter. 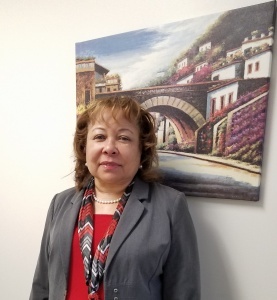 I have 30+ years’ experience in Human Resources, which encompasses several disciplines, including recruitment, benefits, compensation and employee relations. I also oversee the administrative areas of our Occupational Health Department. I am interested in this cause for several reasons – primarily because I know several women who were victims of domestic violence. I realize that domestic violence is not specific to gender, age, race or religion and it is not just a physical violation, it can also be mental and/or emotional. I am hoping to be a positive and compassionate voice to a very important cause. Kim is a proud single mother of a 20 year old college student and a 7 year old Miniature Pinscher. 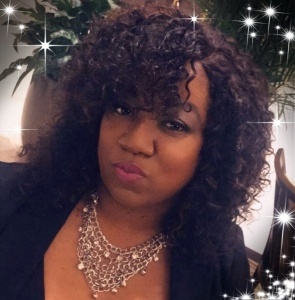 She is a member of the Chesapeake Youth Committee and a volunteer with the City of Chesapeake’s division of Community Programs as a S.H.E.L.L. class facilitator. S.H.E.L.L., is an acronym Kim coined for Safe, Healthy, Ethical, Lifelong Lessons. 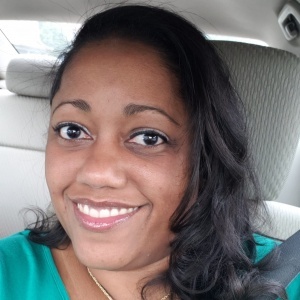 She also serves as an Officer of Election for the Virginia Department of Elections. She holds a Bachelor of Science in Healthcare Management, a Master of Science in Quality Systems Management and currently pursuing her doctoral degree. She has over 20 non-clinical years in the healthcare industry with 15 of those years in the emergency department, where she was routinely exposed to people suffering from the ultimate consequences of a decision, sickness, life, abandonment, mental illness, abuse and death. 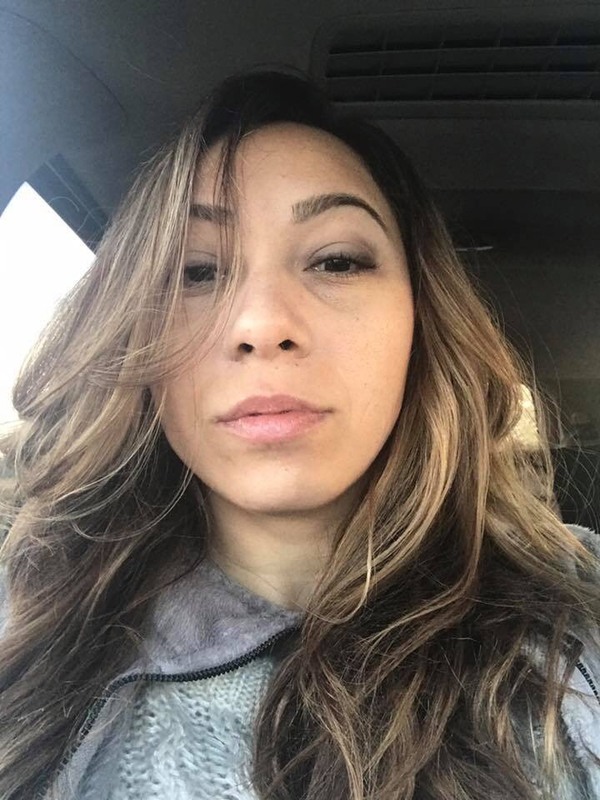 All of the situations she was exposed to in her career, helped light her fire to become active in her community by educating teens and young adults on healthy dating, drug and alcohol abuse and decision making. Her personal experiences have shown her the importance of knowing that domestic violence has many masks. Brittany is a 32 year old 1st time wife and mother of 5. This is her first time in ministry and entrepreneurship. Brittany hosts an intercessory prayer on Wednesdays at noon in her community. She is also a photography which allows her to display her love for art and of people. Brittany moved to North Carolina from Ohio where she was raised as well as in Rhode Island. She is the oldest of 5. What many people don’t know about her is that basketball is her first love. Lakita Spence was born and raised in Elizabeth City, N.C. She is the proud mother of one son and two grandchildren. Lakita has been in the medical field for the past 20 years. Orchestrated and participated in various programs geared towards community and family enhancement. Currently supervising a very productive Family Practice office in the area she manages to attend Western Governors University seeking her BS in Business Management and Healthcare graduating 2020. Additionally she works with American Heart Association as a BLS instructor helping certify the community for basic life support and 1st aid. Lakita has mentored several young women within the community and family. She considers herself as a women of God here to carry out what he has called her to do. Her greatest achievement is reaching and breaking barriers that society said she could not meet also assisting other by helping them obtain their life goals. In her spare time she enjoys spending time with her family and church friends.